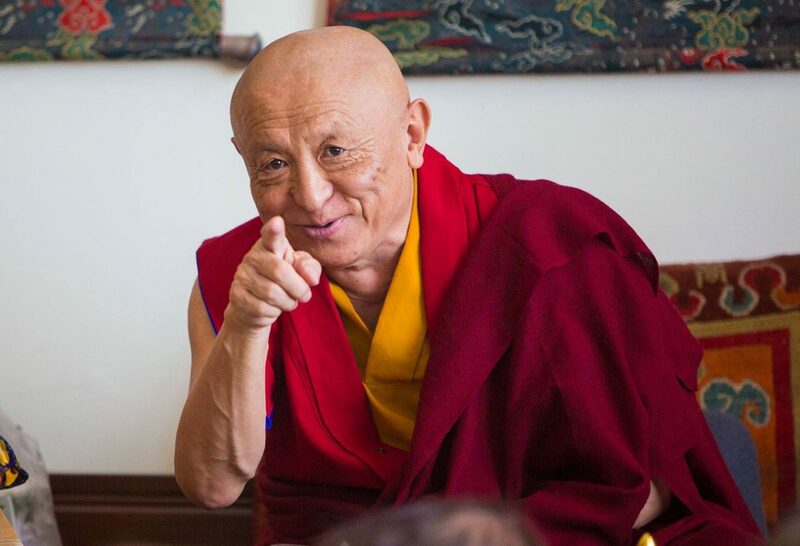 Upon his arrival in Ukraine, Chokyi Nyima Rinpoche will announce this year’s teaching topic. He has decided, however, that the teachings will be related to the three distinct ways of cultivating learning, reflection, and meditation in Tibetan Buddhism: 1) studies on the view, 2) meditation on the pith instruction, 3) and the transference of blessings. Chokyi Nyima Rinpoche will bestow the empowerment of Vajrakilaya in Ukraine for the first time. Vajrakilaya, a wrathful yidam deity, is practiced widely in many Nyingma and Kagyu schools, capable of removing specific obstacles by the wrathful means of subjugation. This single form of Vajrakilaya, among the practices of the Three Roots (guru, yidam, and dakini), is that of a yidam – the root of all accomplishments. We warmly welcome guests from other countries to join the teachings! Admission fee will be necessary for all. The funds will be used to cover the expenses for organizing Rinpoche’s program in Ukraine. Additional offerings individually made to Rinpoche, lamas and translators are welcomed and can be made during the teachings. Please, pay your admission fee only after you filled the online registration form before May 20. In the commentary to your admission transfer, please, don’t forget to mention your Surname and Name as in the registration form.